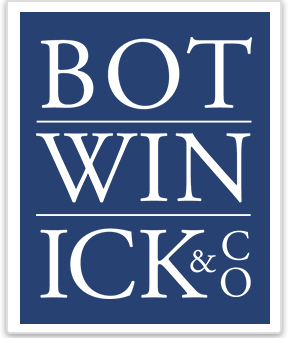 Personal Accounting Services | Botwinick & Co. The preparation of personal tax returns can be stressful and overwhelming. Hiring a personal accountant will help you to maximize potential tax savings and reduce the risk of errors. Our expert team of accountants will navigate the countless federal, state, local and international tax compliance rules and regulations with you and help minimize your tax liabilities. We believe that managing your personal income tax situation is not only vital, but also one of the first steps to effective wealth management. We assist high net worth individuals and owners of small to mid-size businesses in navigating the complex individual income tax system with ease and efficiency. Whether you have questions relating to the income tax ramifications of a "life event," such as starting or selling a business, or the need for representation in front of taxing authorities, we will apply our in-depth knowledge and technical resources to assure you are positioned to succeed.